Visit Superdrug for; healthcare advice from the in-store pharmacist, healthcare products, cosmetics, toiletries and their fantastic meal deal. 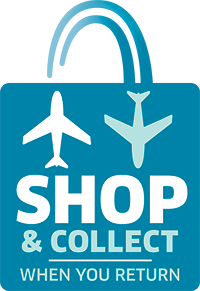 Baby food, milk and nappies can all be pre-ordered and reserved for collection when you fly. Simply order 14 days before you fly by calling the store on 0131 333 3973.